Volume 1: Aquatic Risk Management is the first module of the new Aquatic Management Series from NSPF®. Learn how to identify, analyze, and take steps to reduce or eliminate exposures to loss faced by an organization or individual. Handbook only. 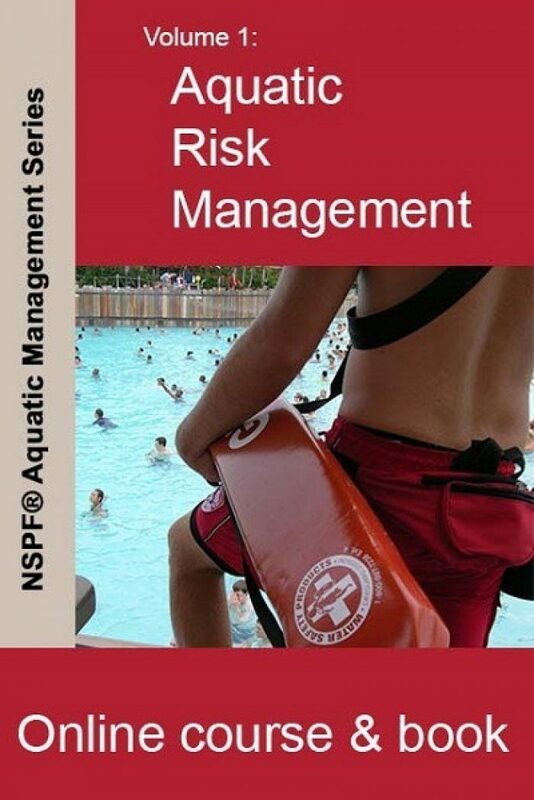 Volume 1: Aquatic Risk Management is the first module of the new Aquatic Management Series from NSPF®. Learn how to identify, analyze, and take steps to reduce or eliminate exposures to loss faced by an organization or individual. 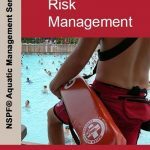 It coversL The Law and the Aquatic Professional, Case Studies, Aquatic Risk Management, Implementation of the Risk Management Plan and Emergency Response Plans. REFUND POLICY is as follows. For CPO Services, a refund will be given prior to 14 days of the class less a $35 cancellation fee and a 5 percent credit card charge. No refund will be given in the two week period before the start of the class. For products, refunds will be given on unopened returned merchandise within 30 days of purchase minus a 15 percent restocking. Shipping fees are not refundable. 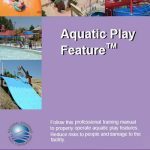 For this item , in order to be eligible for a refund per policy, it must be in re-saleable condition which means unwritten, unmarked, unused.